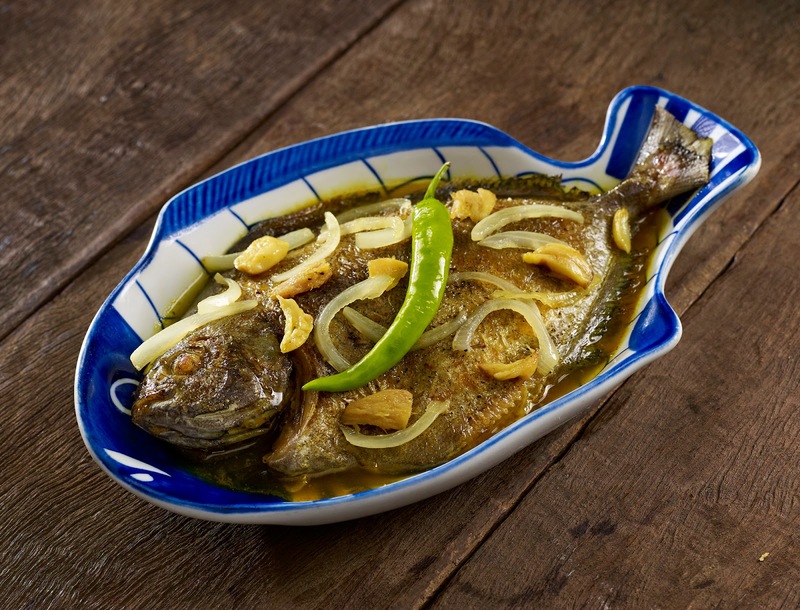 This Lenten Season, Sentro 1771 creates once again savory fish dishes that is healthy and nourishing. 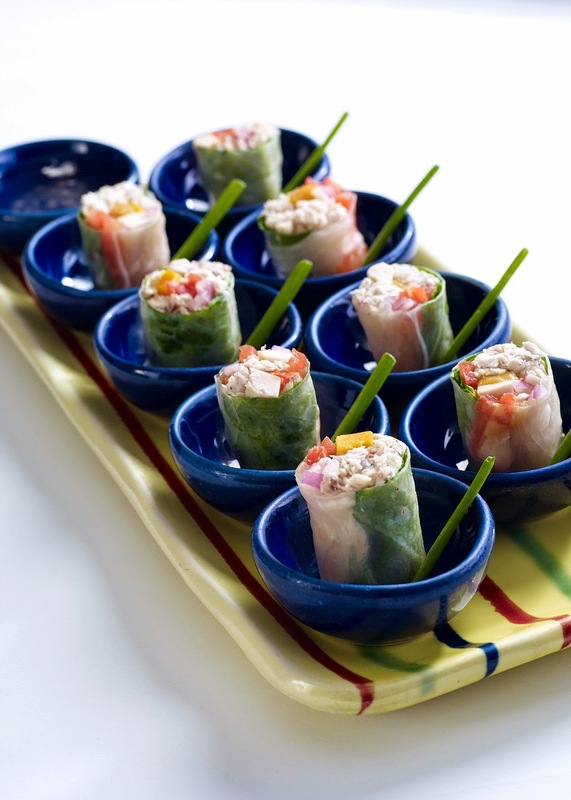 Fresh Smoked Fish Spring Roll. This is fresh lumpia made with tinapang bangus, salted egg, mustasa, onions, and tomato. Whole Fish Escabeche. This is a pan-fried fish of the day in sweet & sour vinegar sauce with garlic, ginger and turmeric that enhances the flavor. There's also Fish of the Day Pandan. This is whole fish stuffed with sauteed onions, tomatoes, miso and malunggay, tied with pandan leaves. These special Lenten Season offerings are available from February 18 (Ash Wednesday), until Easter- April 5. Its been more than a decade ago when Sentro 1771 modernized Traditional Filipino dishes to get a new level of taste. Its famous menu items includes- Corned Beef Sinigang, Rated GG (gourmified galunggong), and Keso Flan. Visit Sentro 1771 on the 2nd floor, Greenbelt 3, Makati City, 757-3938 or 0917-866-0449,greenbelt@sentro1771.com; Serendra Piazza, 11th Avenue, Bonifacio Global City, 856-0581 or 0917-814-7794,serendra@sentro1771.com; and Capitol Commons, Shaw Blvd., Pasig City, 941-8277,commons@sentro1771.com.